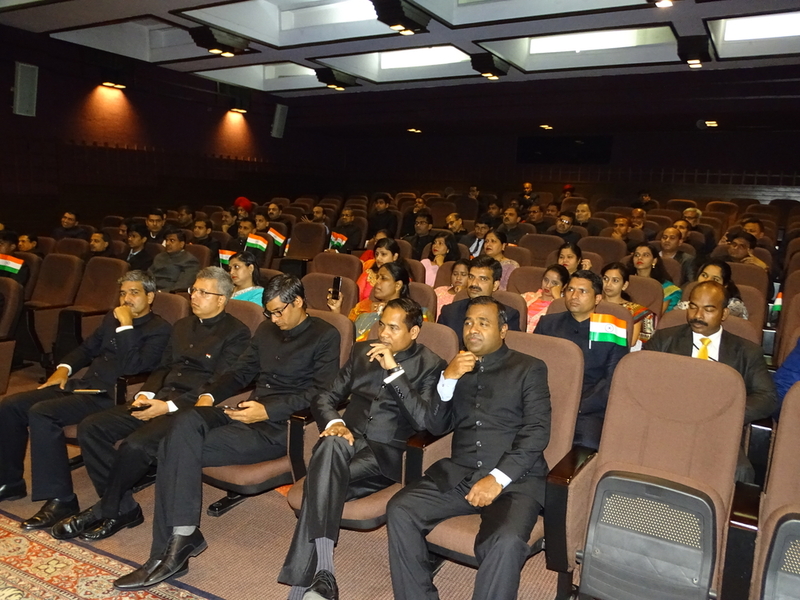 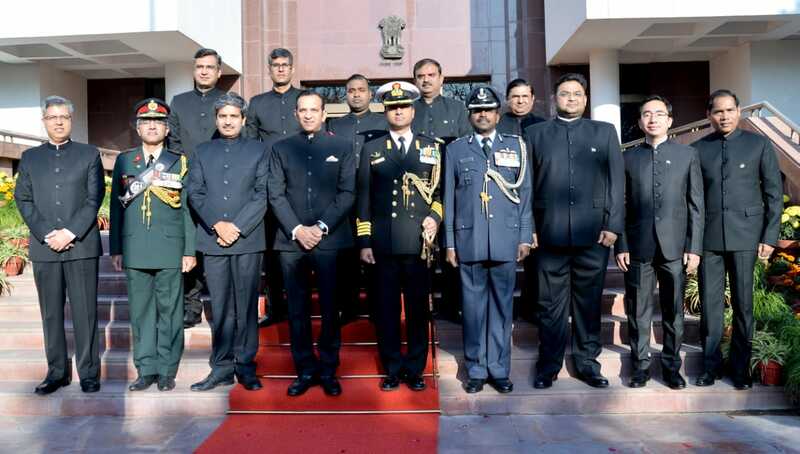 High Commission of India in Pakistan celebrates "Vishwa Hindi Diwas"
Meeting between India's Border Security Force and Pakistan Rangers (Punjab) at Lahore. 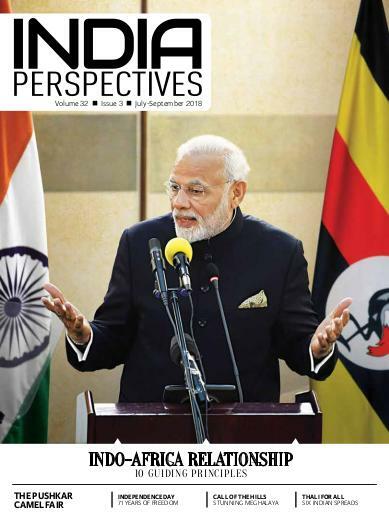 India Perspectives is the flagship publication of the Ministry of External Affairs. 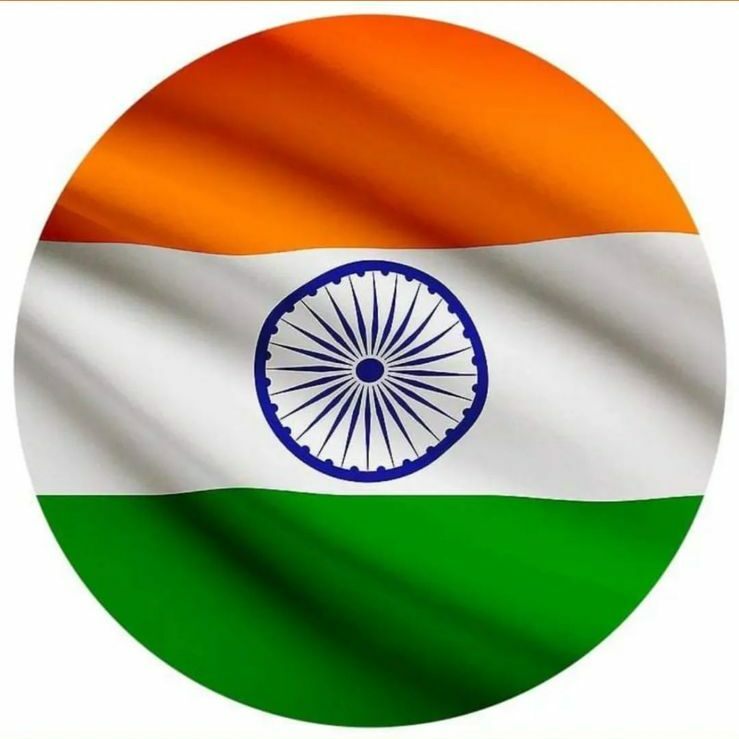 Richly illustrated, this magazine provides our readers with an insight into India's culture and tradition along with elements of contemporary India.